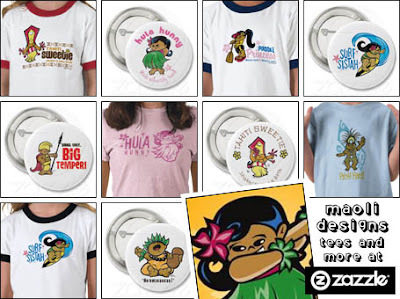 KawaiiPunk - Kawaii Mascot Blog: Tiki Treats at Maoli Designs! I have fifty something followers too. I followed your blog. It would mean the world to me if you checked out mine~!